Which is your favorite Cab app? For most of us, it is Uber. But how many of us know about the history of Uber? The journey is surely going to inspire all the budding entrepreneurs. 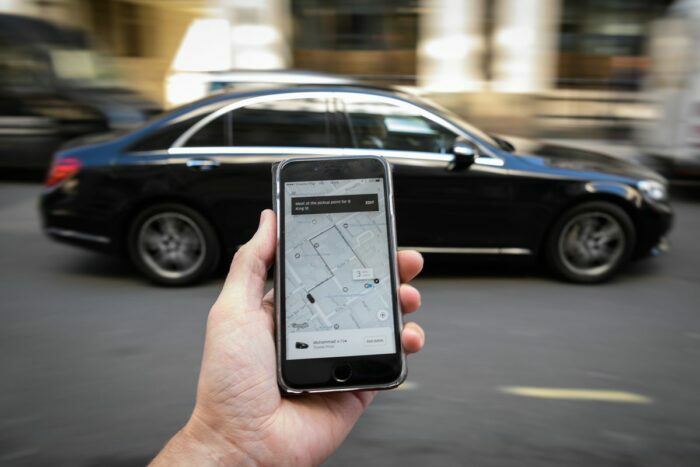 Launched 8 years ago in San Francisco as “UberCab” by Travis Kalanick, is today famously known as “Uber” and considered to be a global giant and one of the Silicon Valley’s most successful companies. With the vision as “We ignite opportunity by setting the world in motion”, it operates in nearly 600 countries worldwide and has a net worth of nearly $70 billion. With a dream of becoming a spy, young Travis grew up in Northridge, California – a suburb outside Los Angeles. 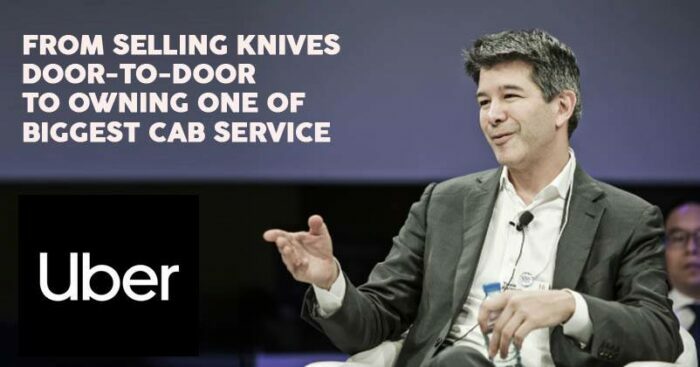 Followed the footsteps of his entrepreneur mom who was a retail advertiser, Kalanick used to go door-to-door as a teen, selling knives for Cutco. 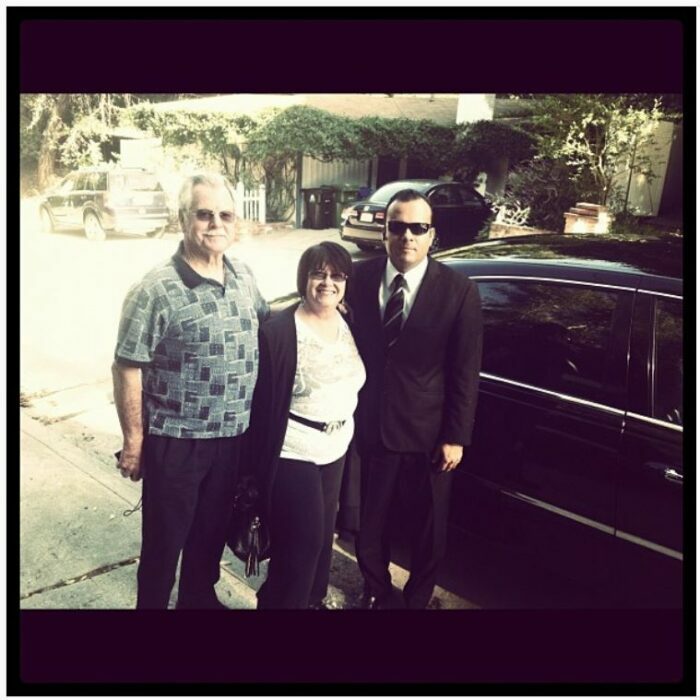 Kalanick’s parents were considered as “rider zero” when Uber was launched in Los Angeles. 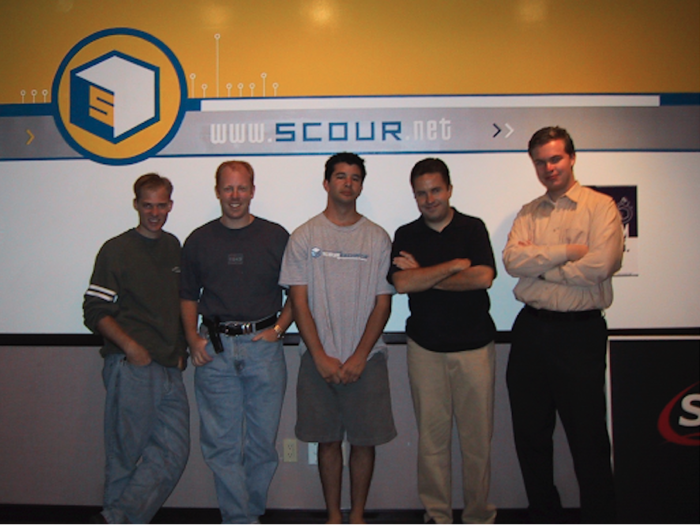 Went to UCLA to study computer engineering, wherein 1998 he decided to drop out to work on Scour, a peer-to-peer search engine with his classmates. Scour was run on angel funding by a source and Kalanick collected unemployment while working full time for Scour. Several entertainment companies sued to the tune of $250 billion and finally Scour had to file for Chapter 11 bankruptcy. 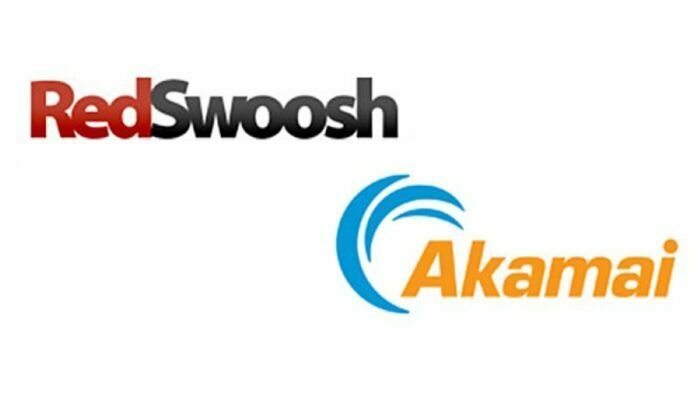 Kalanick rebounded with Red Swoosh, a networking-software company. He had clashes with his Scour co-founder and also during the post 9/11 stock market crash Red Swoosh had to struggle a lot. But finally things improved and he raised more funds for Red Swoosh. Kalanick then sold Red Swoosh to Akamai for $23 million and became a millionaire. 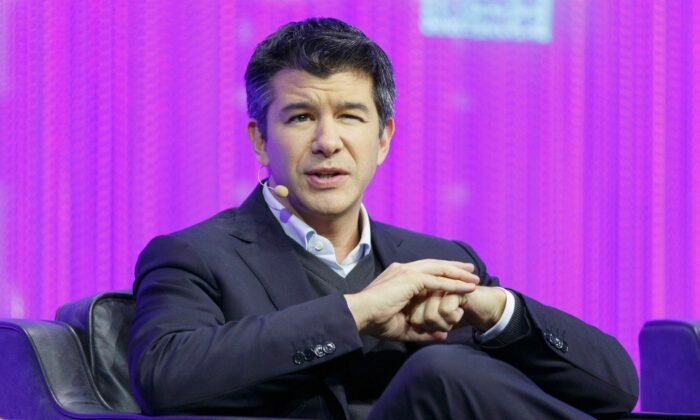 While attending the LeWeb technology conference in late 2008, Kalanick envisioned Uber. He planned to lower the cost of black-car service at the touch of a button. Kalanick had a bad experience in a cab years earlier when he got into an argument with the driver and jumped out of the moving car. Garrette Camp, Oscar Salazar, and Conrad Whelan built the first version of Uber, a black-car service called UberCab which cost about 1.5 times as much as a cab in San Francisco. UberCab was launched on June 2010 in San Francisco. The launch was a hit, though the response from the investor’s side was not strong enough. But by summer 2010, Uber raised a lot of money from the investors. Uber went on to raise $11.56 billion in venture capital funding. In December 2010, Kalanick became the CEO of Uber. In May 2011, Uber was launched in New York City, now one of Uber’s biggest markets. In December 2011, Uber went international and launched it in Paris. Uber works in total 581 cities worldwide and a net worth of $70 billion. Often Travis Kalanick is called as a reckless and an arrogant person at times but that has been the reason for Uber’s success. Starting from Scour to Uber, a very long journey has Travis seen. Travis Kalanick’s life is an inspiration to all. He kept going despite all the failures.